Ain’t nothin’ but Rock-n-Roll !! 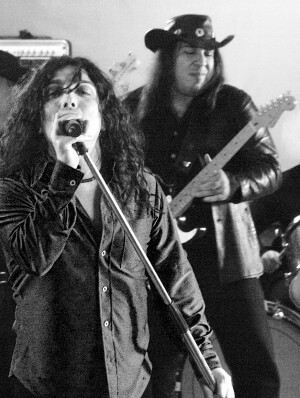 Burnin was formed in the summer of 2011 and features Billy Keane on lead vocals and Mark Torosian on guitar. Comprised of veteran musicians from Los Angeles, Las Vegas and the Nashville music scene, this five piece rock band plays Rock-n- Roll their way! Influenced by classic rock bands of the 60’s, 70’s and 80’s with a taste of Blues and a Dash of country, Burnin is nothing but good time Rock –n- Roll! Listen and buy the new single All Those Days on iTunes, Amazon, Google Play and Spotify.